As well as a wonderful collection of books and learning resources - St Ives Library is hosting a full range of community events throughout Winter 2019. 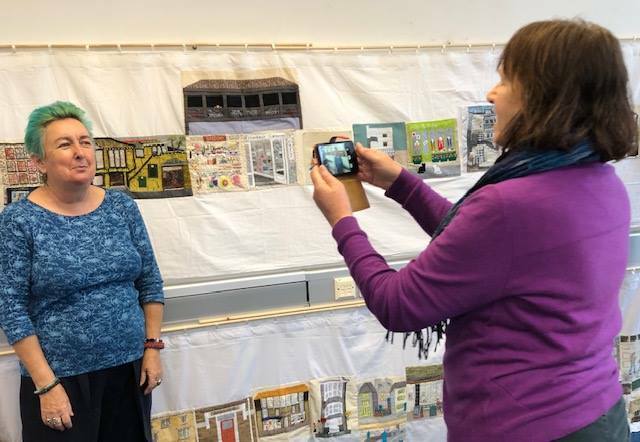 Here is a selection - its difficult to feature them all - but the latest news is available on the library Facebook pages - see links at the end of this post. 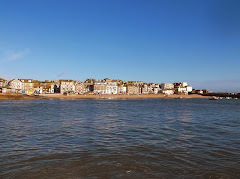 St Ives Library have just announced that they will be temporarily closed - from Monday 18th February until Monday 18th March - to enable the merger of the St Ives Visitor Information Centre with the Library Service. St Ives In Stitches - Facebook Page. The group would like to thank Councillor Andrew Mitchell for contributing to the project from his Community Chest Fund - the money will cover the rent for the hall over the next few months. Lego Club for kids - every Monday at 3.45 pm. 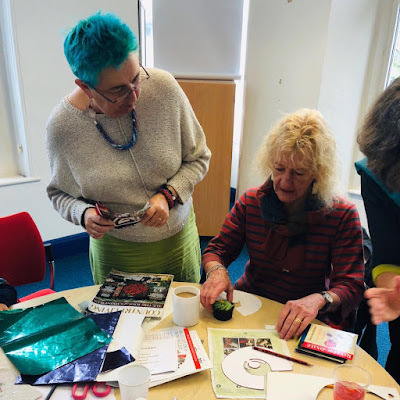 Movement to Music for older people - every Monday at 2.00 pm. Bounce and Rhyme for toddlers - every Wednesday at 10.45 am. German Lessons - every Wednesday at 2.00 pm. Family History Group - every Friday at 10.30 am. Poetry Circle - first and third Fridays monthly at 1.30 pm. 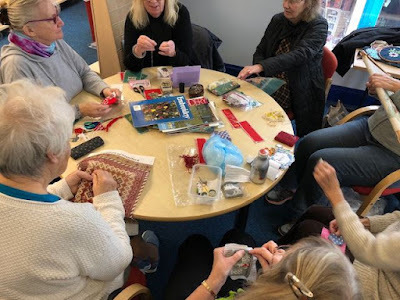 Sewing Group - second Friday monthly at 10.30 am. 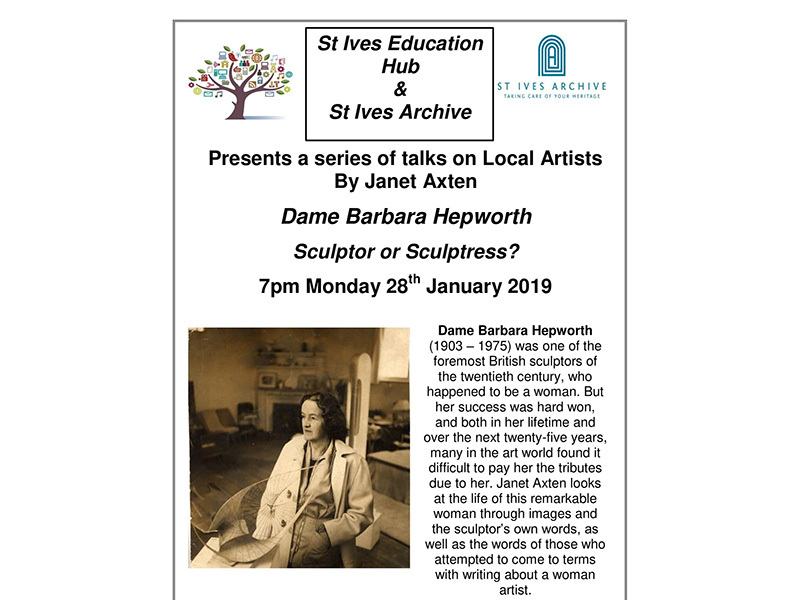 There are regular talks on art and a variety of other subjects - organised by St Ives Education Hub and St Ives Archive. 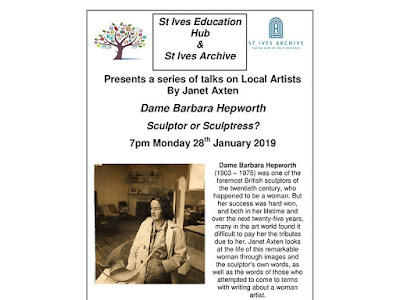 The next is by Janet Axten on Barbara Hepworth - on Monday 28th January at 7.00 pm. 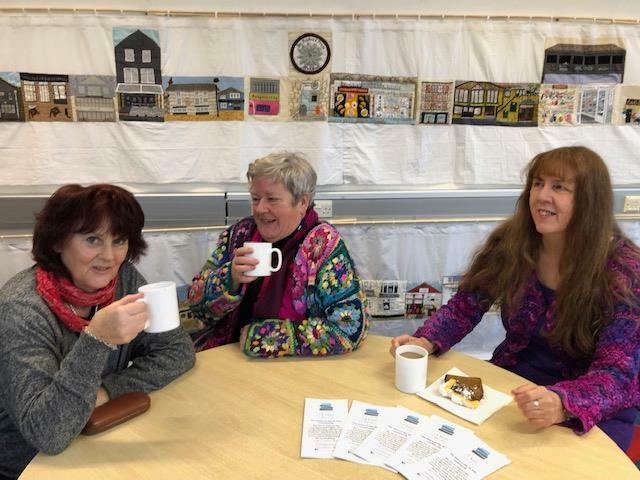 More talks are planned - cost per session is £4.00 - no need to book - just turn up.